 Jennifer Tweddell’s role at the Global Alliance for Clean Cookstoves is to increase access to carbon finance in order to catalyze the market and increase adoption of clean cooking solutions. She is also building awareness of clean cooking enterprises in the investor community to drive investment in the sector. 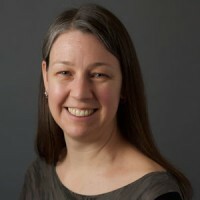 Prior to joining the Alliance Jen worked for Shell where she held global roles in the CO2 and Climate Change strategy group, as well as in the team leading the delivery of Shell’s community investment program. Jen holds a Master of Science degree in Chemistry from MIT and a Bachelor of Science degree from Concordia University.